Founder and President of Cornerstone Management Group, Inc., Rick Rainone has over three decades of experience in the construction industry representing owners’ interests. His experience firmly establishishes him as one of the northwest regions most knowledgeable construction management individuals in both the public and private sectors. 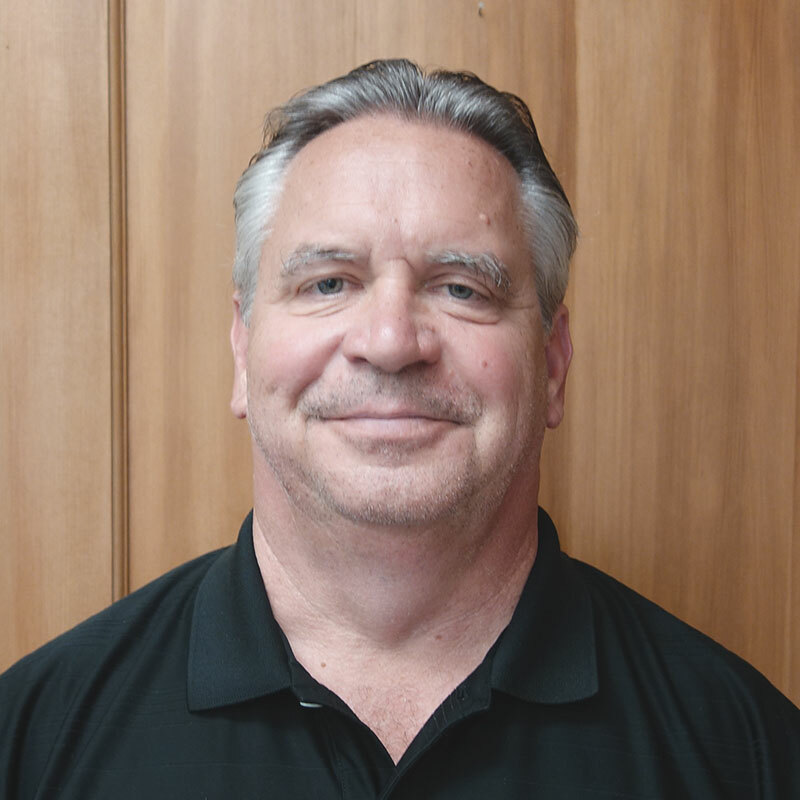 As leader of Cornerstone, Rick has built a team of professional individuals with extensive experience in the industry, and has developed solid relationships with designers, consultants, and contractors who are keenly aware of the importance of value engineering, cost and quality control and the need for rigid scheduling. He and his team know the importance of Cornerstone’s motto: It’s all about the client.